When it comes to how to handle your new deck project, there are many avenues available. As a company representing most professional deck builders in Fredericksburg, we can help! 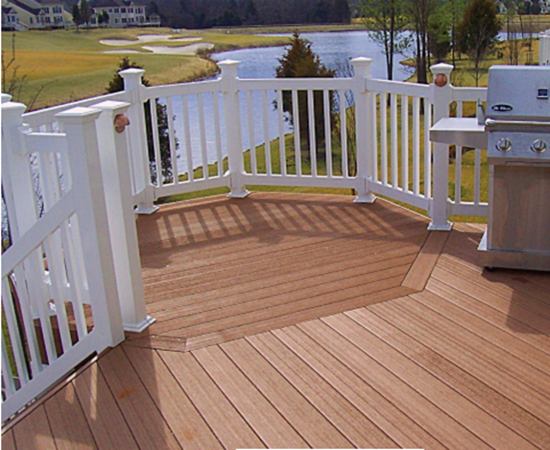 Virginia Decking & Remodeling, LLC, has been in business for a long time and we’ve done it all. 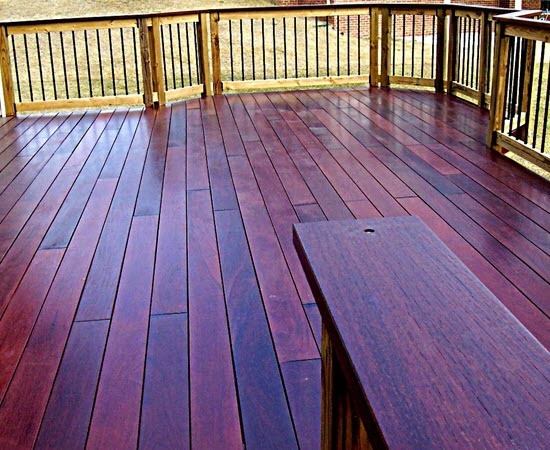 From designing and installing custom decks to restorative maintenance, our deck company has the experience and skill to handle any project presented to us. When you work with us, you can rest easy knowing that your property is in caring hands. A full deck installation can be a complex process for the average handyman. When using a professional deck builder, citizens can expect a plethora of benefits. Today, we’ll cover a few of these incentives and how they can help improve your property and your life! While there are plenty of capable deck and patio builders out there, it can be a wise maneuver to hire the trained professionals. If you and the people you’ve cajoled into helping are starting the install process, it is vital that all steps and measures are taken. Otherwise, you might be in for costly repairs or even unstable structures. Nothing can be worse than getting to the final screw placement and realizing you didn’t use the correct spacing on your planks. Small leaks sink great ships, and in this case, minor oversights can tumble great decks. From the design to the setup of the deck railing systems, there are a lot of factors to keep track of in any decking project. For many people, the stress involved with obtaining the proper permits and the worry from excavating in the wrong area can be enough to call it quits. With Virginia Decking & Remodeling, you’ll receive the quality guarantee that keeps your deck installation looking perfect while giving you an easy night’s sleep. Our professionals can take care of every facet of the process, whether you need a deck designer or a full crew. We’ve heard a wide range of feelings and emotions surrounding people’s personal deck projects. Typically, eagerness and enthusiasm are replaced by frustration after a few hours. The cost of our services can be tailored to your specific needs. We can even do the deck framing and leave the more entertaining work for you! What is important is that you are perfectly satisfied with the plan. Many times, customers are excited to be able to sit back and relax while their dream deck, patio, or gazebo rises into existence. Our crew is ready to take on the task so that you can focus on whatever else needs attention. Before you know it, we’ll be done and the whole family will be out enjoying the fresh air. For many Americans, their deck or patio stands as a testament to the American Dream. 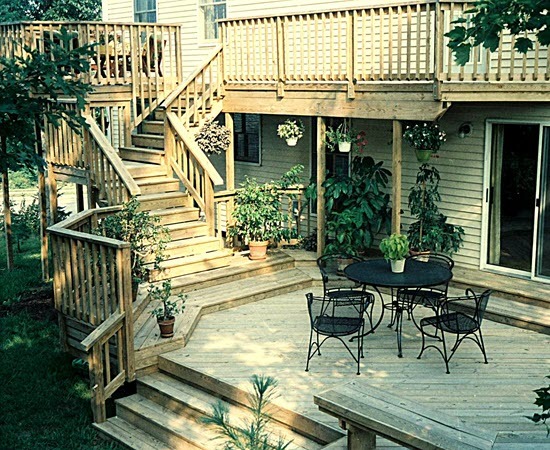 With Virginia Decking & Remodeling, that dream can easily become a reality. If you’re in need of financing or just the raw materials, we can help with that as well. 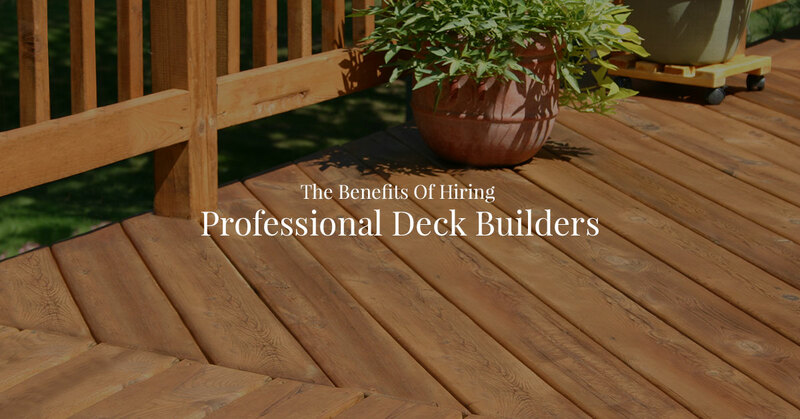 We’re a team of professional deck builders for Fredericksburg residents and beyond. 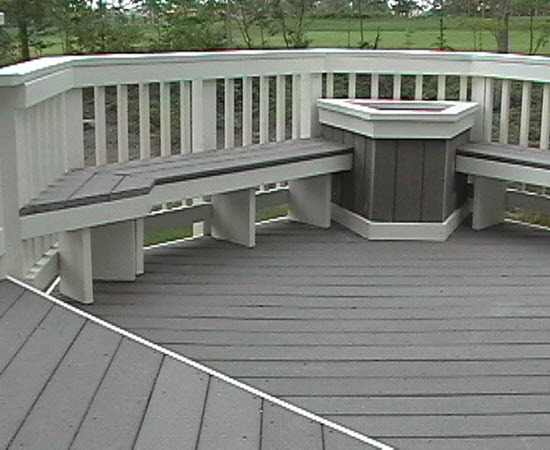 If it has anything to with the structures surrounding your home, this deck company has the solutions. Contact us today to see how we can help put your plans into motion!